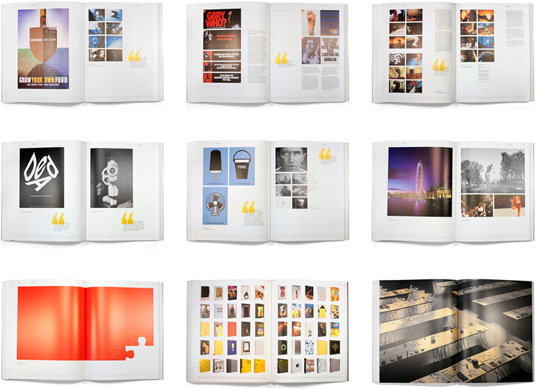 Jeff from Planning Unit kindly sent us images from D&AD’s 50th anniversary book, so let’s drink to PU and Mr. Hegarty, as this year D&AD 50 celebrates the very best of the best, featuring 50 individual perspectives on the evolution of British and international creativity from 1962 onwards. As the advertising world experiences a period of flux perhaps not seen since its inception, D&AD 50 also offers a fair degree of reflection. 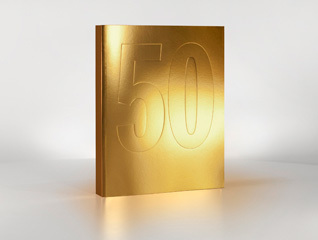 Across 50 chapters – one for each year – the D&AD President or a key creative figure selects five pieces of work from the Annual, with each contributor justifying their selections, reflecting on key developments in the industry at that time. This is as much about recognising good work as it is spotting the industries tipping points. 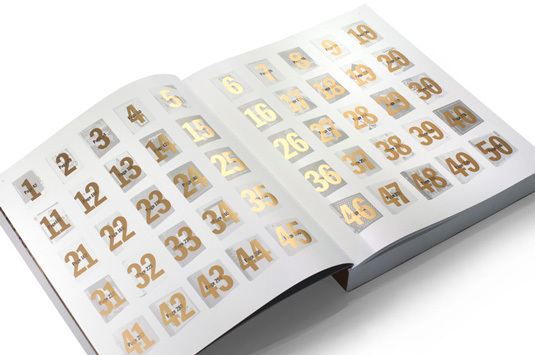 The D&AD awards remain the Oscars of the design world, so for Planning Unit, the design of this Semicentennial edition is no small deal. If Scorcese worked in design or advertising he’d have probably won one, making them perhaps more credible than the Oscars. 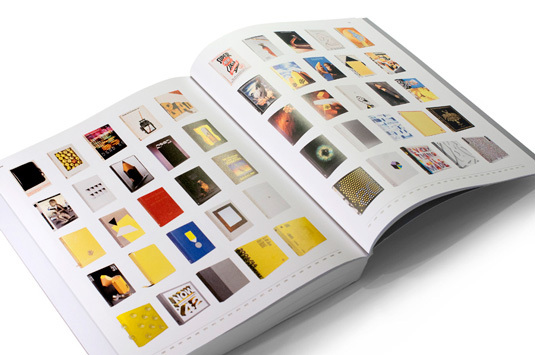 D&AD 50 is published by Taschen and edited by Dazed & Confused Editor Rod Stanley. 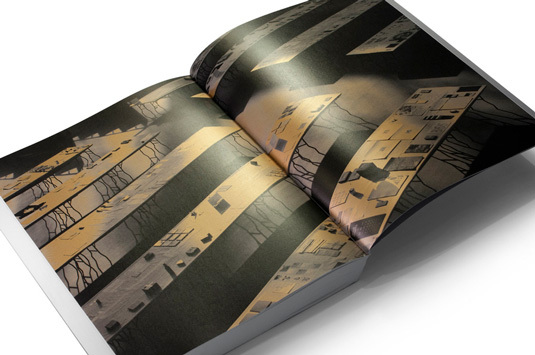 My D&AD Commendations and Student Award may or may not be featured in this Annual. I’m thinking not.